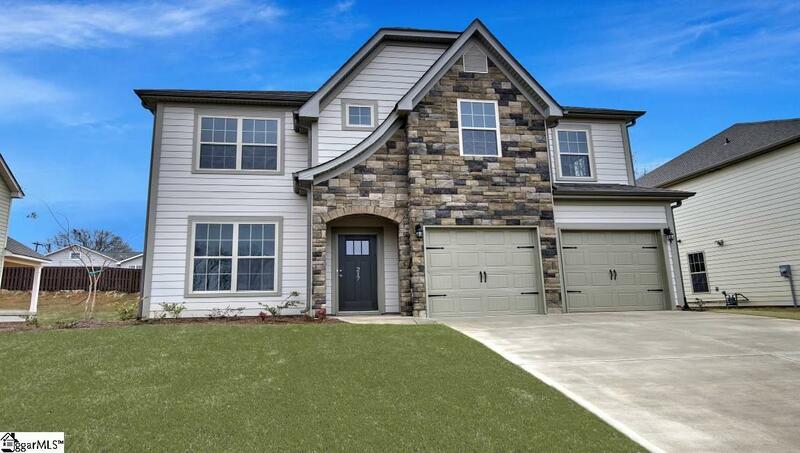 One of our most popular floor plans, the London, has 4 bedrooms and 4 baths plus a bonus room. 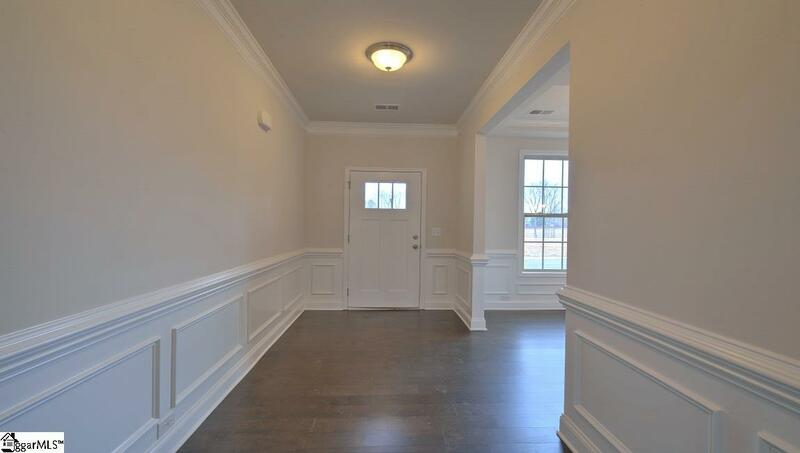 Spacious upstairs has large multi-pane windows that let in lots of natural light. The formal dining and gourmet kitchen with granite counter top and built in double wall ovens open to the breakfast area and great room. 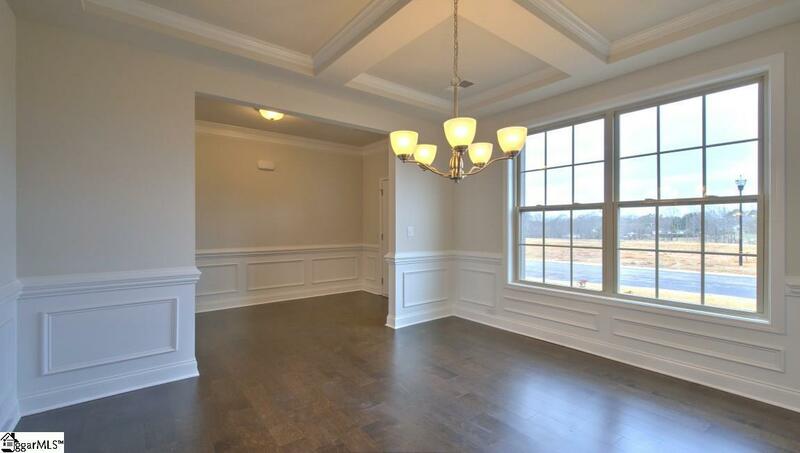 Elegant richly colored hardwood floors in all main living areas downstairs. Grand owners suite with trey ceiling as a spa like owners bathroom. This home is Move In Ready! 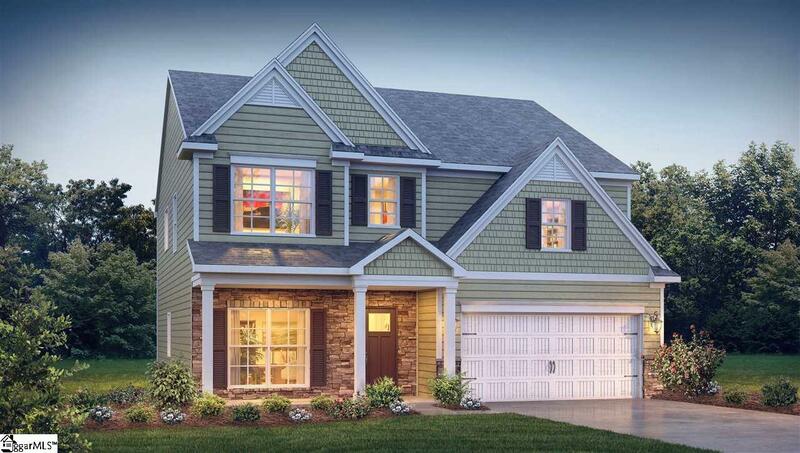 Home and community information, including pricing, included features, terms, availability and amenities, are subject to change and prior sale at any time without notice. Square footages are approximate. Pictures, photographs, colors, features, and sizes are for illustration purposes only and will vary from the homes as built. We are an equal housing opportunity builder.